Next year marks the 100th anniversary of the birth of the world's first democratic socialist government, the Georgian Democratic Republic. 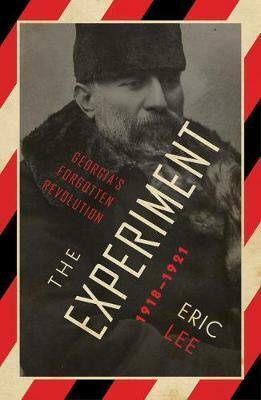 London-based author Eric Lee has written an important book on this long-forgotten but vital experiment in political history, The Experiment: Georgia's Forgotten Revolution, 1918-21. Eric Lee is a journalist and historian who has spent over thirty years researching independent Georgia, and has himself been active in trade union and political struggles in both the US and UK.His previous works include "Saigon tu Jeruslame: Conversations with Israel's Vietnam Veterans" and "Operation Basalt: The British Raid on Sark and Hitler's Commando Order"